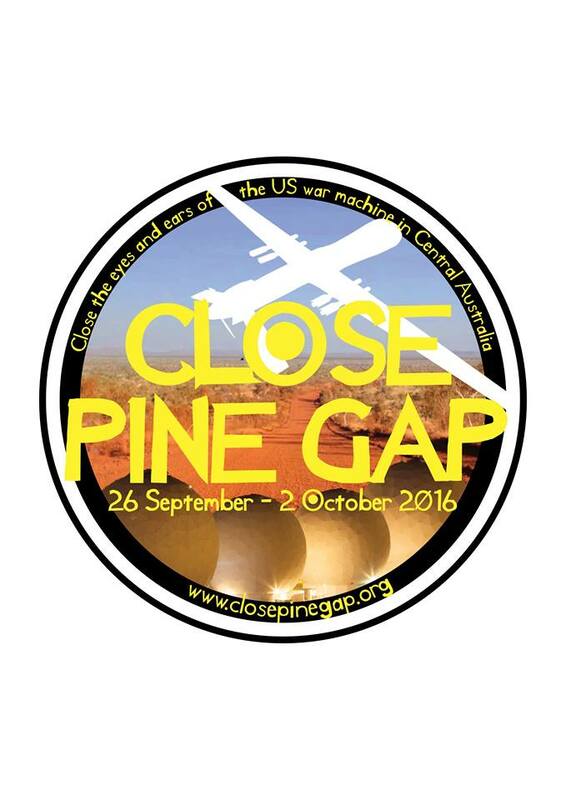 The third in a 3 part series investigating the Pine Gap 'Facility', a joint US- Aust base, just 20 Km From Alice Springs. 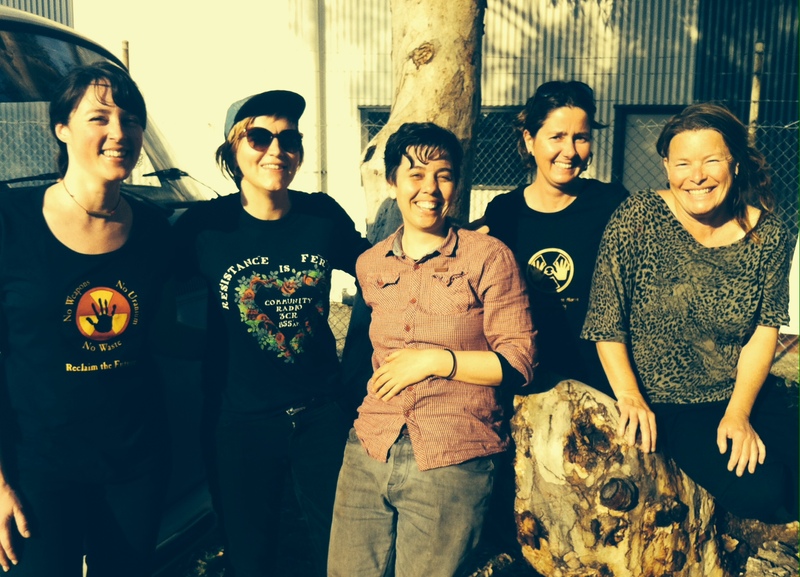 I speak to Jacob Grech about the brewing plans for a big protest camp to be held for Pine Gap's 50th anniversary this year. To find out more check out www.closepinegap.org. Also featured is a discussion with Russell Goldflam, long term Alice Springs resident and lawyer for the Pine Gap 4, he dissects the legal ins and outs about the Pine Gap 4 overturning their convictions after their 2005 action.